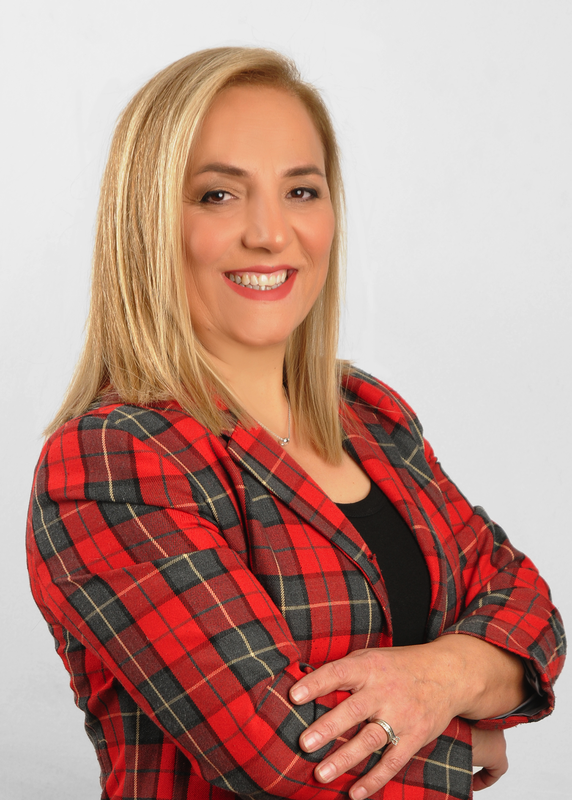 Mina Demir| One Percent Realty Ltd. Brokerage | FULL REAL ESTATE SERVICE WITH LOW COMMISSION! Ever need to talk to a real estate sales associate with the kind of commitment to client service that I strive to provide, I hope you’ll think of me. Appreciate it if you gave me a call! My goal and commitment are simple: “GET RESULTS” and makes the selling or buying process for my clients to go smoothly, all the way to closing. I am experienced powerful negotiator delivering amazing FULL REAL ESTATE SERVICE WITH FLEXIBLE COMMISSION. I always provide a personal promise to give the best service at all times. The Most Important Thing To SUCCESS; Not What You Do! It Is How You Do It!